staySky® Vacation Clubs, the award-winning, family-friendly vacation club and resort group based in Orlando, Florida is excited for its hometown basketball team, the Orlando Magic in making it to the 2019 NBA Playoffs. This has been the first time the team has made the playoffs since the 2012 season. 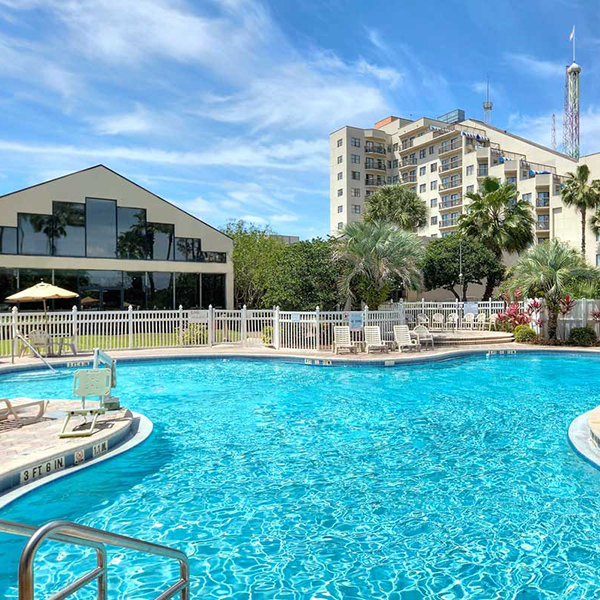 staySky® Vacation Clubs, the award-winning, family-friendly vacation club and resort group based in Orlando, Florida is proud to announce multiple changes to all of its membership levels, continuing in its efforts to create more travel opportunities. staySky® Vacation Clubs, the award-winning vacation club and resort group based in Orlando, Florida is excited to welcome its members who will be visiting Orlando for the city’s thriving cultural scene by attending a variety of theatrical, music, dance and entertainment performances presented at the Dr. Philips Center. staySky® Vacation Clubs, the award-winning vacation club and resort group based in Orlando, Florida is ready to welcome its guests and members who will be attending the 2019 NFL Pro Bowl taking place at Camping World Stadium on January 27. Kick off 2019 with StaySky Vacation Clubs and Experience One of The Best New Year’s Eve Destinations in the U.S.
staySky® Vacation Clubs, the award-winning vacation club and resort group based in Orlando, Florida is pleased to welcome its members who will be spending the new year in one of the best destinations in the United States. staySky® Vacation Clubs, the award-winning, family-friendly vacation club, and resort group based in Orlando, FL has opened a new sales center at its Enclave Suites property to better serve its current and future members. With this additional sales center, staySky® Vacation Clubs can now easily sell its exclusive vacation club membership to more travelers. staySky® Vacation Clubs, the family-friendly resort group and vacation club invites its members and guests staying at any one of its four properties in Orlando, Florida to be fully immersed in the holiday season by putting them close to all of the excitement of the 2018 Epcot® International Festival of the Holidays. 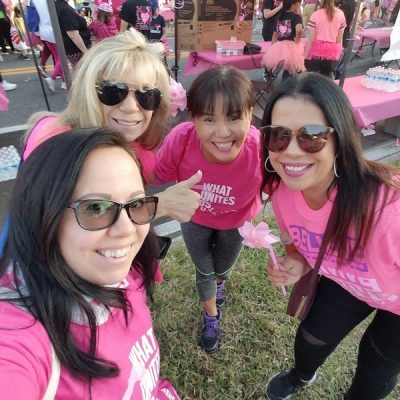 staySky® Vacation Clubs, the award-winning, family-friendly vacation club, and resort group based in Orlando, FL is proud of its employees who participated in the American Cancer Society Making Strides Against Breast Cancer Walk which was held on Saturday, October 28th. staySky® Vacation Clubs, the award-winning, family-friendly vacation club, wants its guests to celebrate the Halloween season in freighting fashion when visiting the world’s premier Halloween event, Universal Orlando’s Halloween Horror Nights happening select nights from now until November 3rd. staySky® Vacation Clubs, the award-winning, family-friendly vacation club, and resort group is gearing up for members visiting Orlando for the fall season who will be attending Walt Disney World Orlando’s 2018 Mickey’s Not So Scary Halloween Party held at the Magic Kingdom on select dates from now until October 31st. 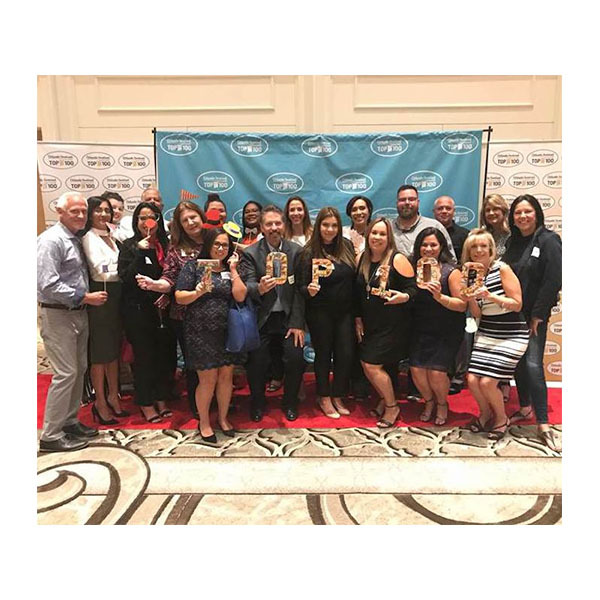 staySky® Vacation Clubs, the award-winning, family-friendly vacation club, and resort group was honored again for being one of the best small companies to work for in Central Florida by the Orlando Sentinel. staySky® Vacation Clubs, the Orlando, Florida-based, family-friendly vacation club is honored to receive multiple industry distinctions for its Lake Buena Vista Resort Village & Spa and staySky Suites I-Drive Orlando properties from TripAdvisor, Booking .com and Hotels.com.